In reality, the octopus is more benign but equally fascinating. Did you know the octopus has two-thirds of its brain neurons distributed throughout its eight arms? Or, that the severed arm of an octopus can walk independently toward a food source and move it to where its mouth should be? 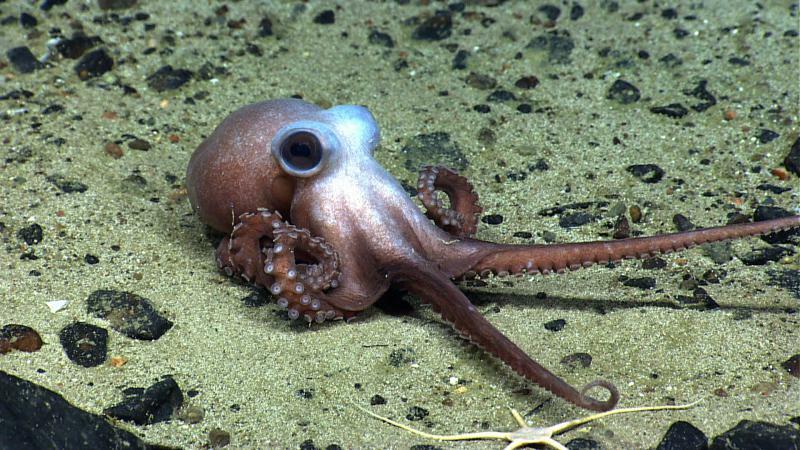 The octopus was the only invertebrate included in the “Cambridge Decision of Consciousness,” a 2012 declaration by scientists expressing consensus on animal consciousness. But what does consciousness mean in an octopus and how does it drive the relationships Sy Montgomery and Dr. David Schell have with these alien beings? Scientists wonder if humans can even begin to understand the intellect and mystery of the octopus. So, should we be eating octopus? Colin McEnroe and Chion Wolf contributed to this show, which originally aired on August 26, 2016.